Order a free DVD or watch the video now—and discover where you can vacation as a Member. 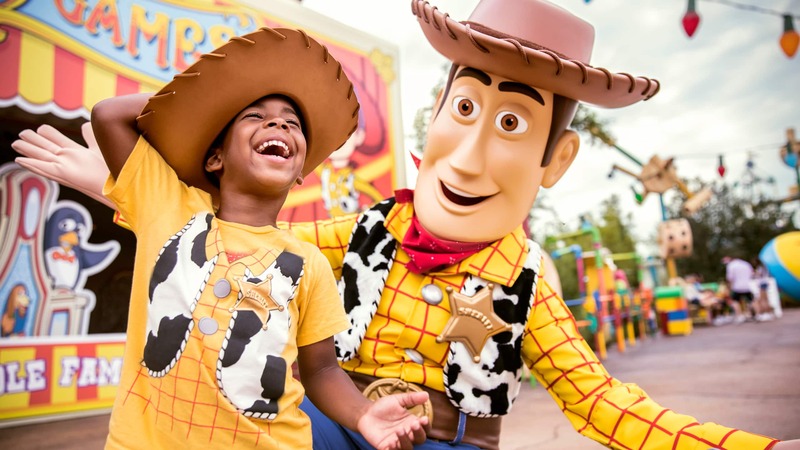 Members can experience the latest enchantment at Walt Disney World Resort. Explore 3 larger-than-life attractions in a whimsical new land at Disney’s Hollywood Studios. Blast your way through the 4D arcade on Toy Story Mania! 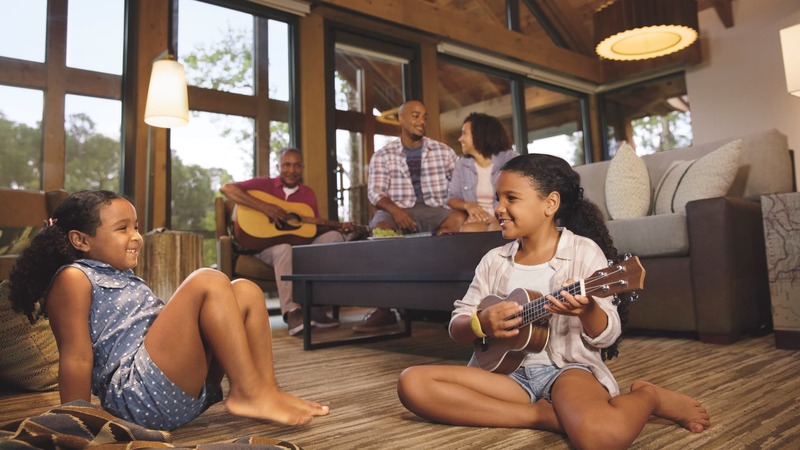 Discover a new frontier for magical vacations at Copper Creek Villas & Cabins at Disney’s Wilderness Lodge. It’s an idyllic retreat where the wonders of nature converge with the enchantment of Disney—all in a wondrous setting just around the river bend from Magic Kingdom park. 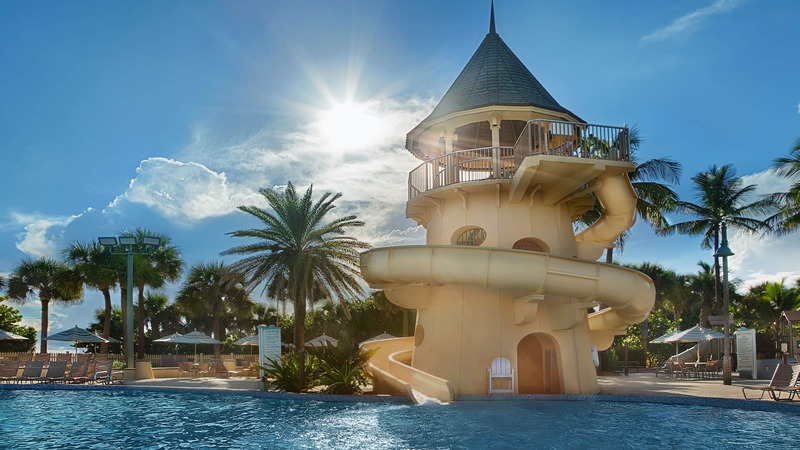 Learn more about this Disney Vacation Club Resort. Members can look forward to wondrous new additions for years to come at Walt Disney World theme parks in Florida. Action takes center stage inside the fabulous world of movies, television, music and theatre. Party with Pixar Pals – Starting January 18, 2019, celebrate the heroic deeds of Mr. Incredible, Mrs. Incredible and Frozone during a super dance party along Pixar Avenue―and get revved up for a high-octane show with Lightning McQueen’s Racing Academy. 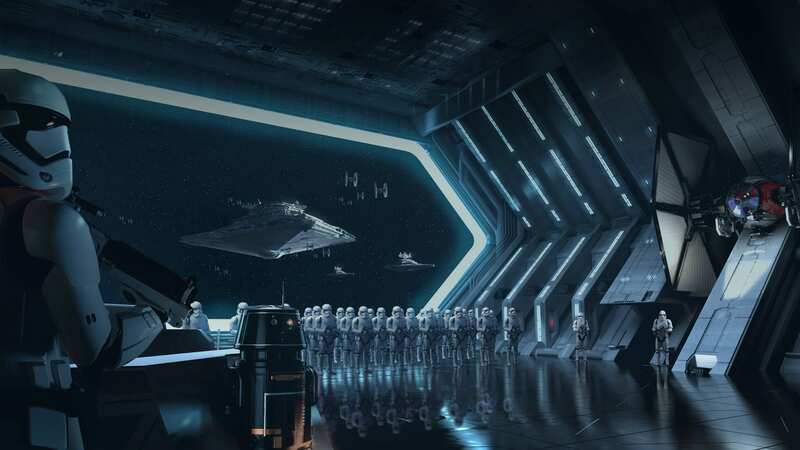 Star Wars: Galaxy’s Edge – The Force awaits in a new Star Wars-themed land, scheduled to open in 2019. Mickey and Minnie’s Runaway Railway – Experience the first-ever Mickey-themed ride-through attraction. This park offers a place for kids and adults alike to explore and discover the wonders of the world… and beyond. Ratatouille-Inspired Attraction – Enjoy a whimsical new addition to the France Pavilion in World Showcase. “Out of this World” Dining – Travel high above the Earth for an unforgettable new dining experience inspired by space travel. Join us for Mickey & Minnie’s Surprise Celebration starting in January 2019. 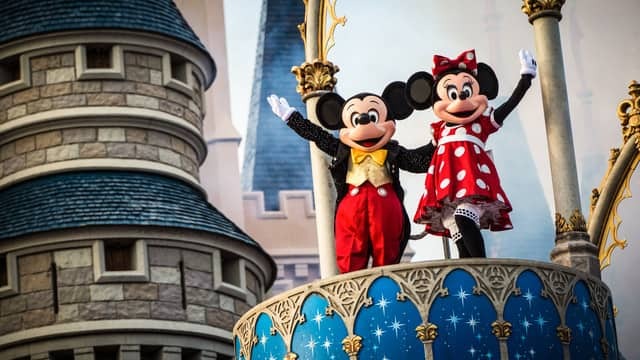 Mickey & Minnie’s Surprise Celebration – From January 18 to September 30, 2019, join in the celebration of true originals—Mickey Mouse and Minnie Mouse! Anticipate new entertainment, merchandise and specialty food and beverages, including the Move It! Shake It! MousekeDance It! Street Party. Limited-Time Magic – Anything can happen in 2019! Be on the lookout for special surprises and experiences throughout the park—January 18 to September 30, 2019. 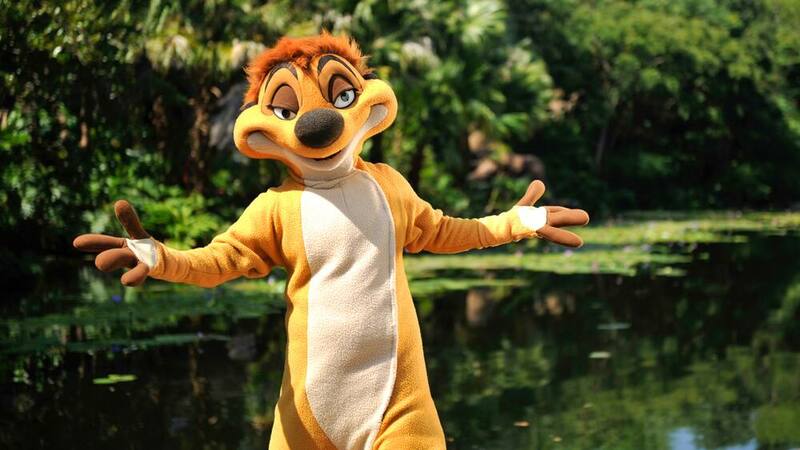 This awe-inspiring park is more Hakuna Matata than ever during the 25th anniversary year of The Lion King. 25th Anniversary of The Lion King Celebration – Let your inner animal roam free on the dance floor as you boogie with some of your friends from The Lion King during the Hakuna Matata Time Dance Party—January 18 to September 30, 2019! Members can look forward to new enchantment on the horizon at the Happiest Place on Earth. In 2019, discover a themed land that’s brimming with intergalactic excitement at Disneyland Park. Star Wars: Galaxy’s Edge is scheduled to open in 2019 in Disneyland Park. Here, Star Wars characters and their stories come to life at a remote trading port on the edge of wild space. 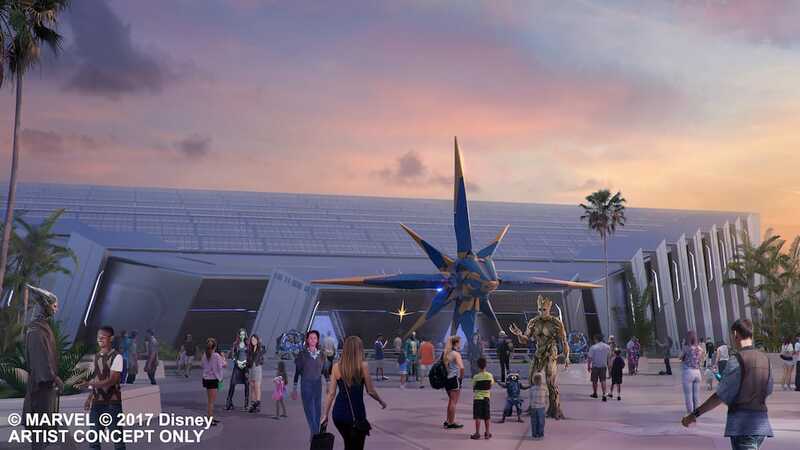 The land will feature 2 major attractions: one that puts you in the middle of a battle between the First Order and the Resistance, and one that lets you operate the Millennium Falcon. 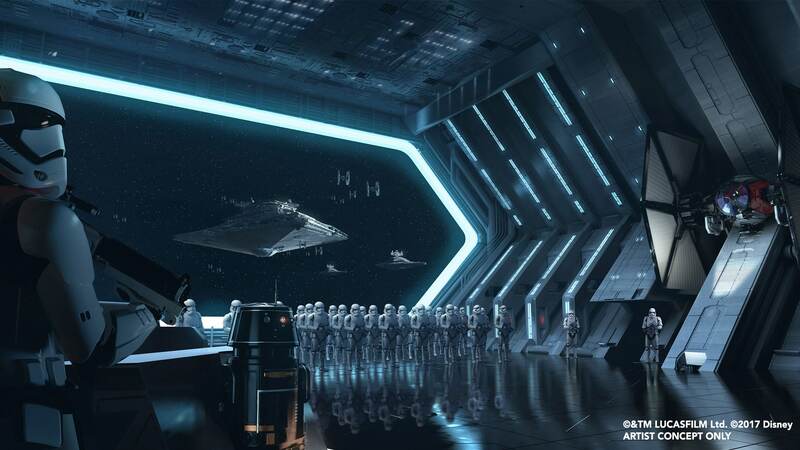 Each attraction—and even the land itself—will allow you to immerse yourself in the Star Wars universe like never before. You and your family can now experience beloved Pixar stories at Disney California Adventure Park! 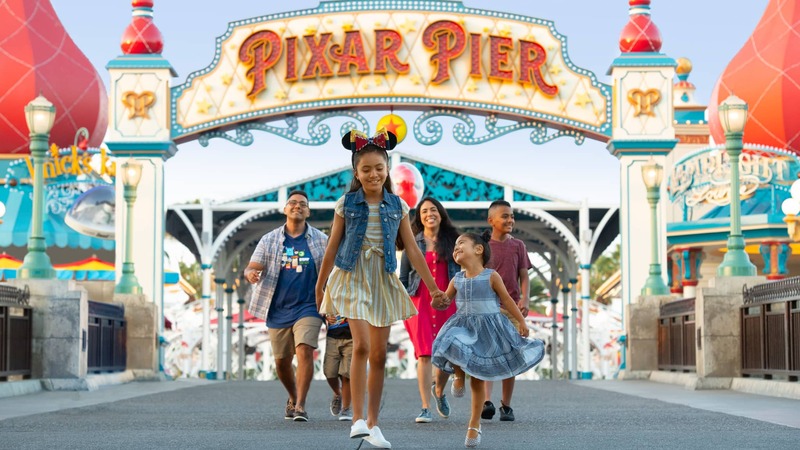 Pixar Pier is a newly re-imagined land at Disney California Adventure that features themed attractions, food, merchandise and more. Incredicoaster – Buckle up for an exhilarating ride into the world of The Incredibles on this newly re-imagined attraction. Carnival-Style Games – Put your skills to the ultimate test—try your luck at these whimsical game booths along the Pixar Promenade! Toy Story Midway Mania! – Ride and take aim at moving objects during this midway-inspired, 4D game starring popular Disney·Pixar Toy Story characters. Learn more about Pixar Pier. 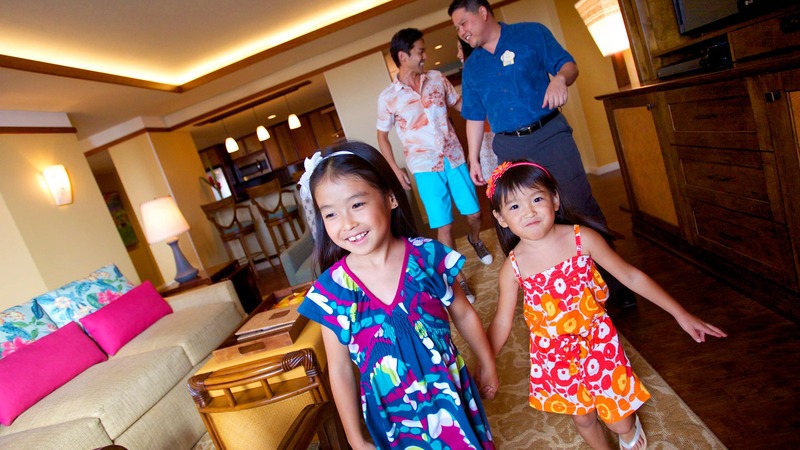 Relax and unwind at a dazzling Disney Vacation Club Resort on O'ahu. 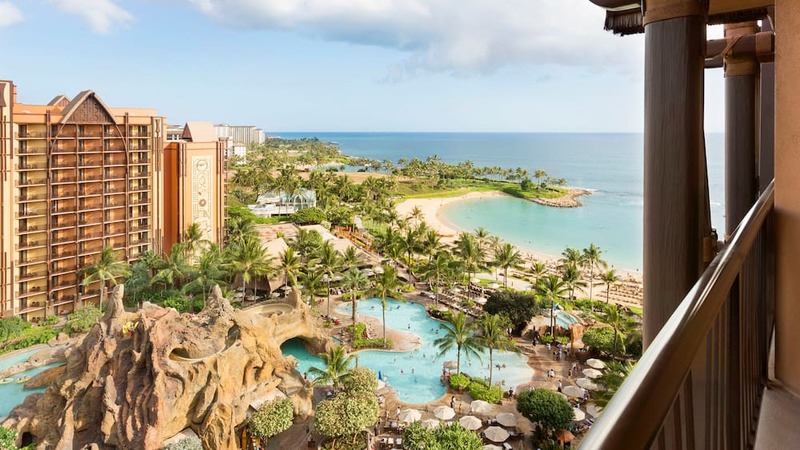 Delight in outstanding Disney Vacation Club accommodations in an oceanfront paradise at Aulani, Disney Vacation Club Villas, Ko Olina Hawai'i. Beyond the Resort, the island of O'ahu beckons you to explore. Choose from an ever-changing selection of vacation destinations and itineraries. 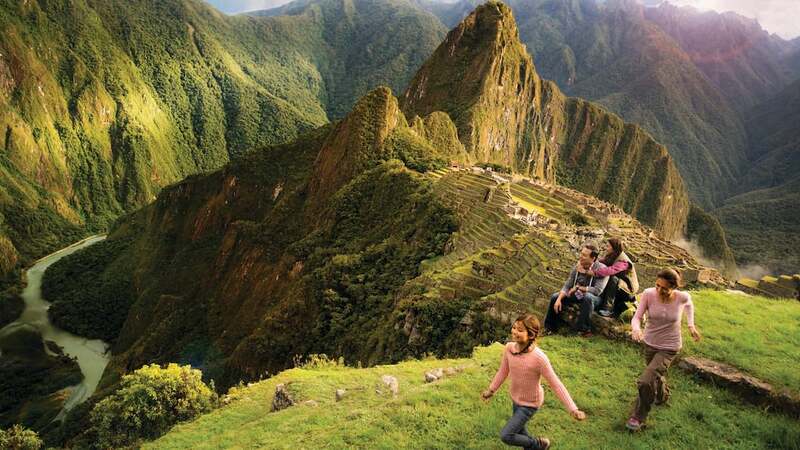 Explore the lush rainforests of Central and South America. Set out on an exhilarating safari in Africa. Or take in the historic sights of beloved European cities. 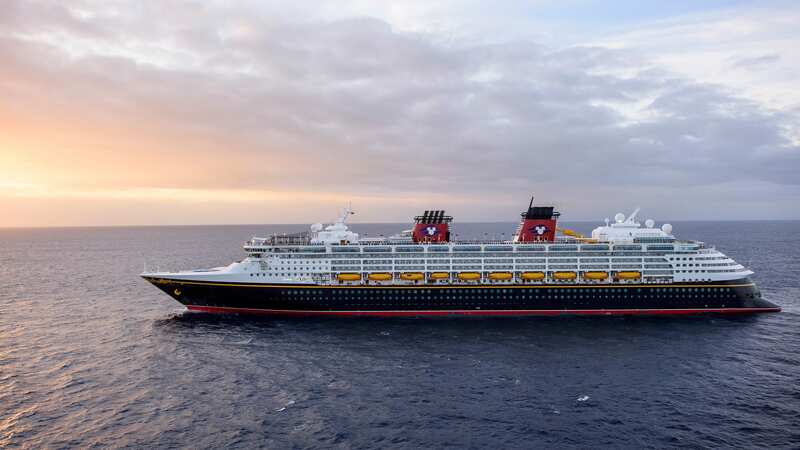 With Adventures by Disney, the options are seemingly endless—and the world is yours to explore. Learn more about new Adventures by Disney guided group vacations. Discover the flexibility, benefits and savings of Membership. Note: Effective April 4, 2016, Members who do not purchase an ownership interest directly from Disney Vacation Development Inc. will not have access to Membership Extras. Access restrictions apply. Availability is limited and not part of Membership. Attractions and entertainment may be seasonal and are subject to change. ** Members who purchase directly from Disney can enjoy vacation options from the Disney Collection—which includes Disney Cruise Line and Adventures by Disney. Effective April 4, 2016, Members who do not purchase an ownership interest directly from Disney Vacation Development Inc. will not have access to Membership Extras. Access restrictions apply. Availability is limited and not part of Membership. Attractions and entertainment may be seasonal and are subject to change.